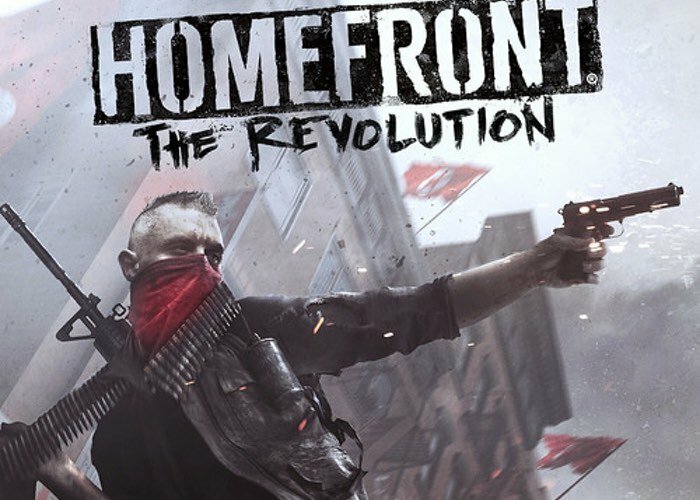 Homefront The Revolution is an open-world first person shooter is available to play for free via Steam this weekend allowing you to lead the Resistance movement in guerrilla warfare against a superior military force. Check out the gameplay trailer below to learn more about this open world shooter which was launched back in May 2016 and has been developed by Dambusters Studios and published by Deep Silver. To download your free copy of the Homefront The Revolution game to play for free for the next two days, jump over to the official Steam website via the link below.